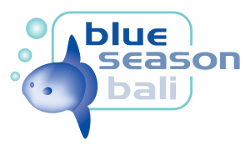 Below you will find a list of prices for dive trips, discover scuba diving and PADI courses at The Menjangan. Should you require package prices please click here. NOTE: Single surcharges may apply if there is only one person on the dive trip. Ready to go diving at Menjangan Island? Get in touch with us today!